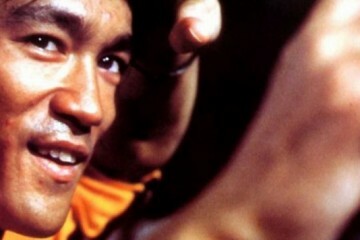 El Rey keeps proving it’s the greatest channel on earth over and over again. 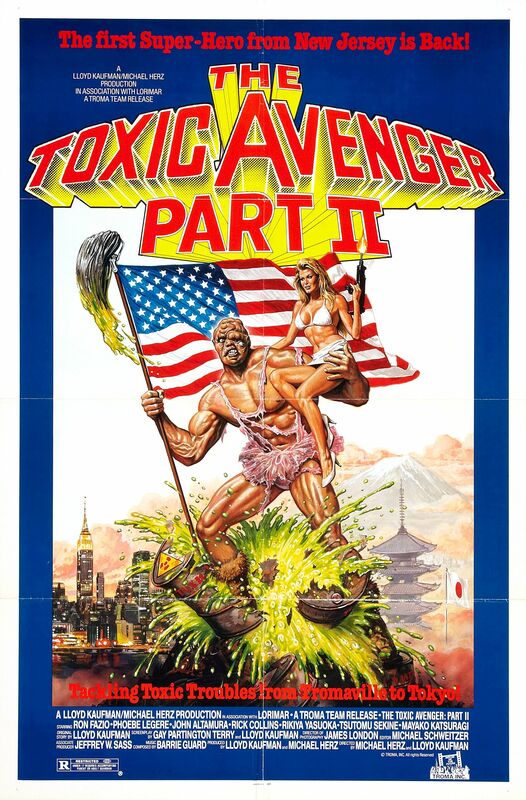 This time they are bringing us a Toxic Avenger marathon on Earth Day! 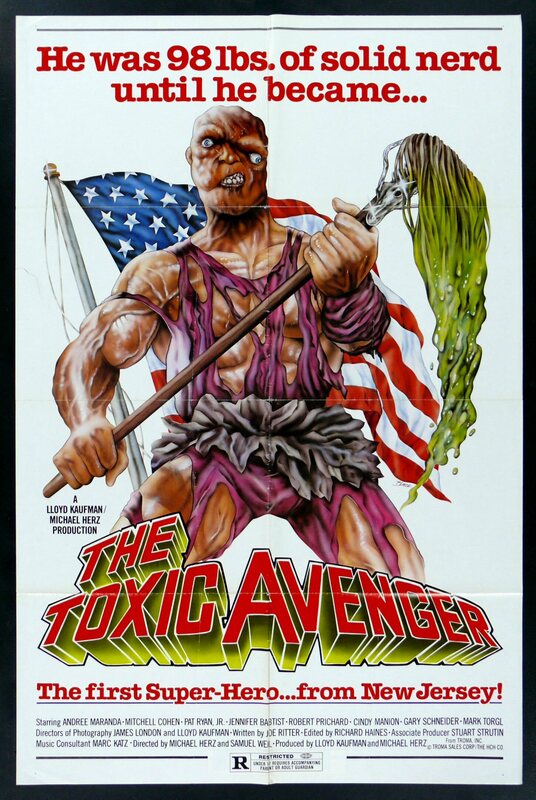 If you aren’t familiar The Toxic Avenger (a.k.a the first super hero from New Jersey)was a low budget movie release from 1984 about a nerd that get’s submerged in toxic waste and turned into a terribly ugly super hero. 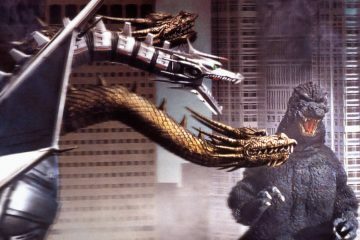 It was a very 80’s concept that played on fears of nuclear waste and environmental disasters. 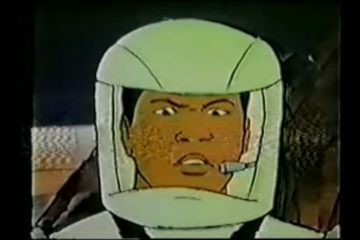 It lead to a whole series of films and even it’s own animated series. I grew up on this stuff, and it’s a lot of stupid fun and perhaps the most delightfully ironic way to celebrate earth day imaginable. The marathon begins April 22nd at 8pm and ends April 25th at 6am. The full list of shows is below. 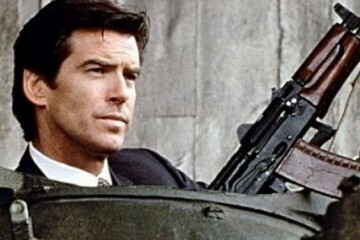 Were you a fan of the movies? Did you love the show when you were a kid? Let us know in the comments!!! 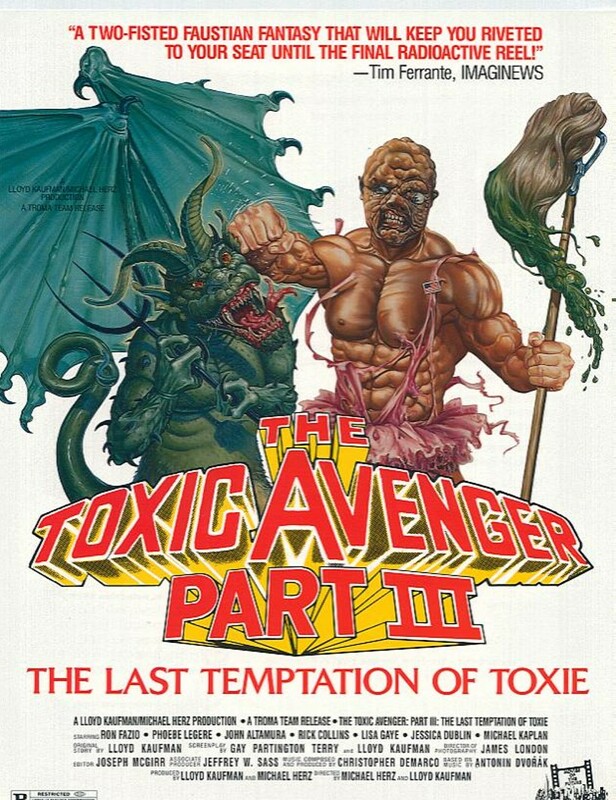 The Toxic Avenger must defend his friends from his own evil alternate universe doppelgänger The Noxious Offender. 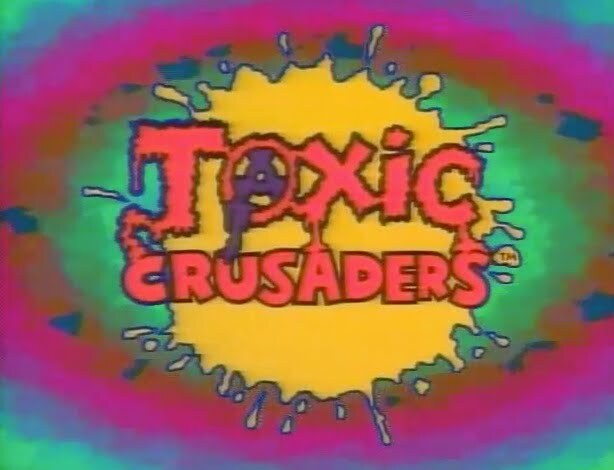 An animated series based on The Toxic Avenger films. 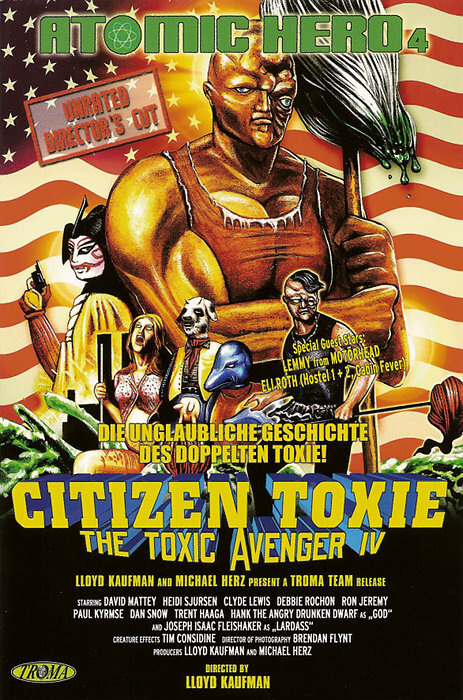 It features Toxie, the lead character of the films leading a group of misfit superheroes who combat pollution. That’s it. I can’t wait! THE NEXT EPISODE OF LUCHA UNDERGROUND IS GOING TO BE INSANE! 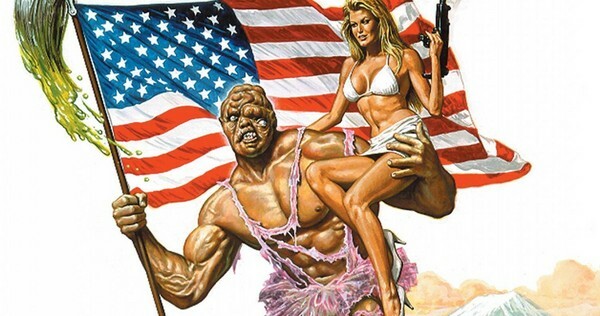 Lloyd Kaufman has kept Troma in business when all the other independent studios have bitten the dust – hail Toxie!